Shoreditch City Living in London is an apartment building. 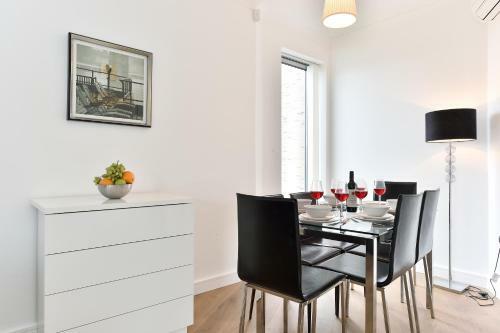 Located a 1-minute walk from Hoxton Square and a 10-minute walk from Shoreditch High Street, Shoreditch City Living offers accommodation with free WiFi. 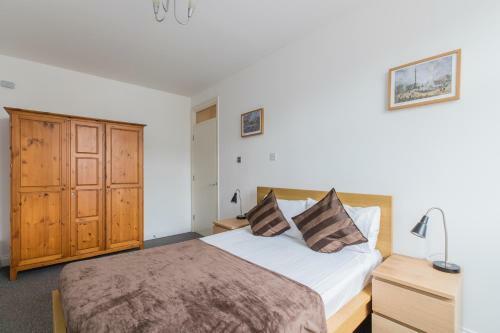 Each unit is fitted with a fully equipped kitchen with a dishwasher, a seating area with a sofa, a flat-screen TV, a washing machine, and a private bathroom with a bath or a shower. 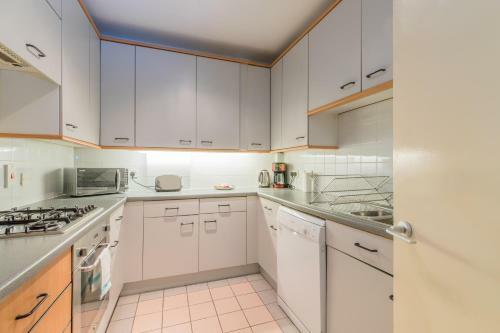 An oven and microwave are also offered, as well as a coffee machine and a kettle. Brick Lane is a 12-minute walk from the apartment, while Sky Garden is 1.9 km away.... 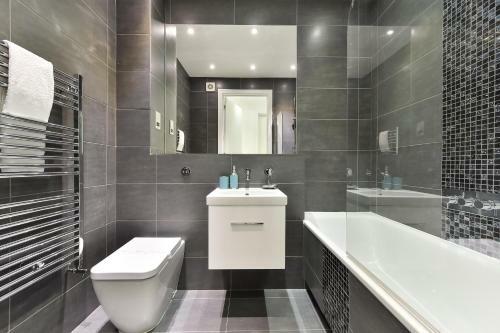 The nearest airport is London City Airport, 9 km from the property. 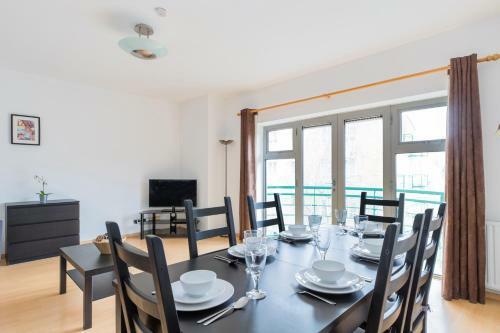 Located a 1-minute walk from Hoxton Square and a 10-minute walk from Shoreditch High Street, Shoreditch City Living offers accommodation with free WiF...i. 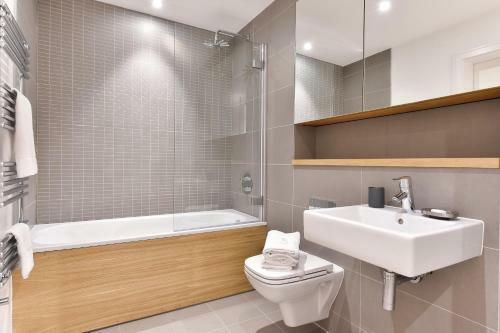 Each unit is fitted with a fully equipped kitchen with a dishwasher, a seating area with a sofa, a flat-screen TV, a washing machine, and a private bathroom with a bath or a shower. 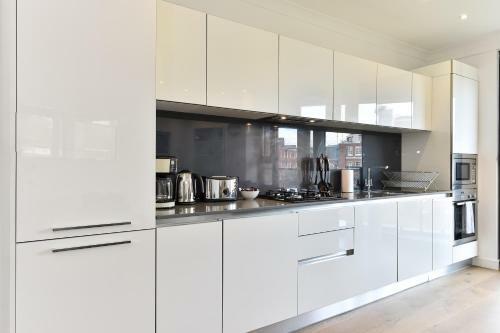 An oven and microwave are also offered, as well as a coffee machine and a kettle. Brick Lane is a 12-minute walk from the apartment, while Sky Garden is 1.9 km away. 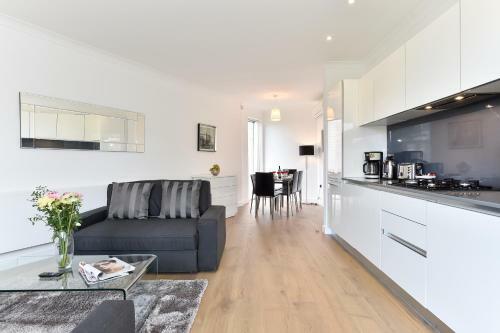 The nearest airport is London City Airport, 9 km from the property. 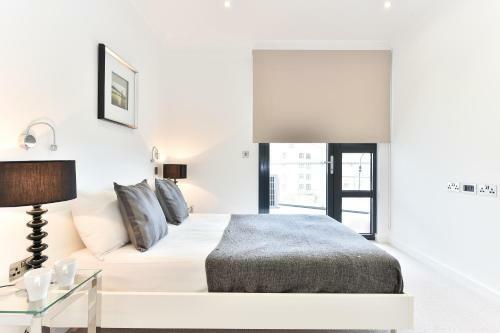 When would you like to stay at Shoreditch City Living? Children and extra beds All children under 2 years are charged GBP 20 per night for children's cots/cribs. All children under 12 years are charged GBP 30 per night for extra beds. All further older children or adults are charged GBP 30 per night for extra beds. The maximum number of extra beds in a room is 1. Supplements are not calculated automatically in the total costs and will have to be paid for separately when checking out. Any type of extra bed or child's cot/crib is upon request and needs to be confirmed by the innkeeper. Please inform Shoreditch City Living in advance of your expected arrival time. You can use the Special Requests box when booking, or contact the property directly with the contact details provided in your confirmation. 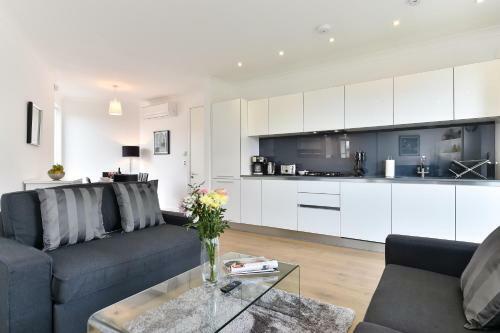 To check-in, receive keys and pay for the stay, guests are requested to go to the agency by Camden Town Station Please note that your apartment is at a different address. This will be provided after booking if required. Luggage can also be left at the office in case of early arrival. Guests are required to show a valid (government issued) photo ID along with the same card that has been provided for the booking. Check-in after 20:00 is available upon prior request for an extra cost. Check-out after 10:00 is possible for an additional fee of GBP 40.00, subject to availability and by prior arrangement. Late check out is up to 13.00. A GBP 40 cleaning fee must be paid in cash upon arrival. Please note that the pictures shown are selected from several apartments. The apartments are of a similar standard, but may differ to the ones shown. Please note that parties are not allowed on the property. Guests found breaking this rule will be charged. A security deposit is required upon arrival for incidentals. This deposit is fully refundable upon check-out and subject to a damage inspection of the accommodation. Please inform us in advance of your expected arrival time. You can use the Special Requests box when booking, or contact the property directly with the contact details provided in your confirmation.